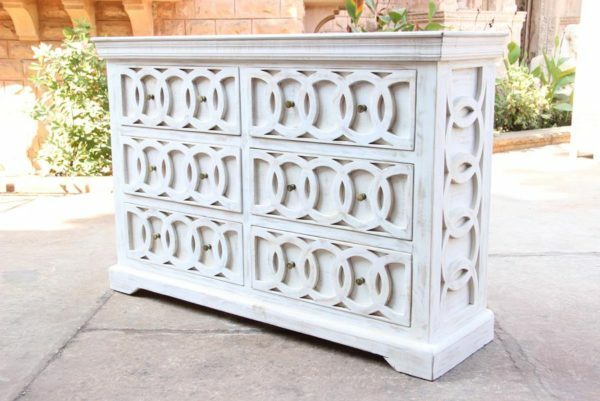 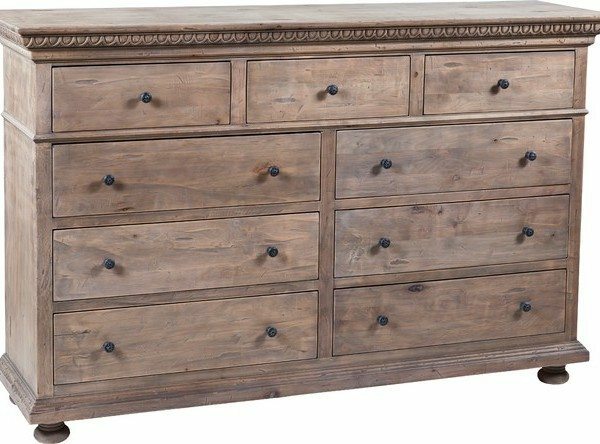 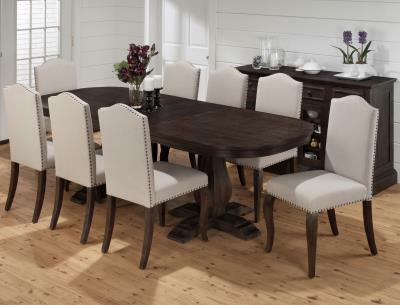 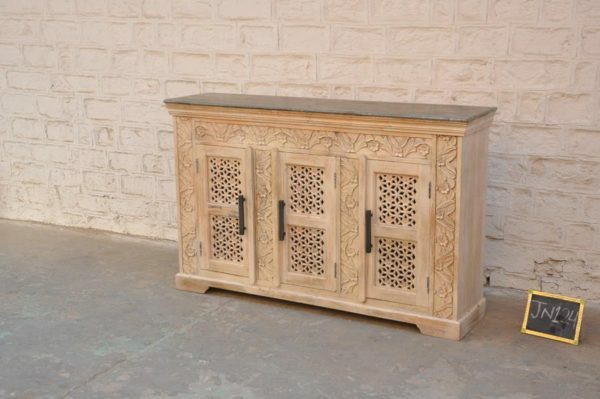 Tags: carved, eclectic, ecru, lacework, sideboard, six door. 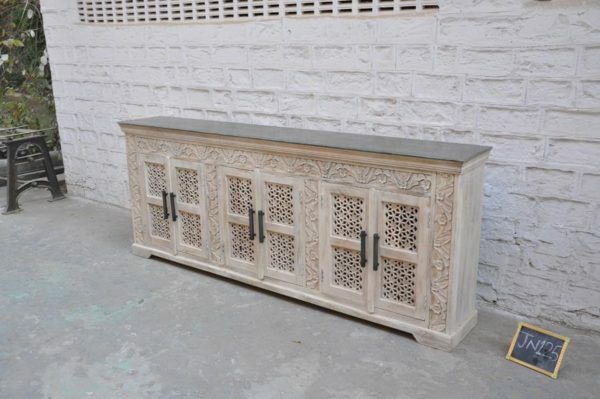 Tags: carved, eclectic, ecru, laced, lacework, sideboard, three door. 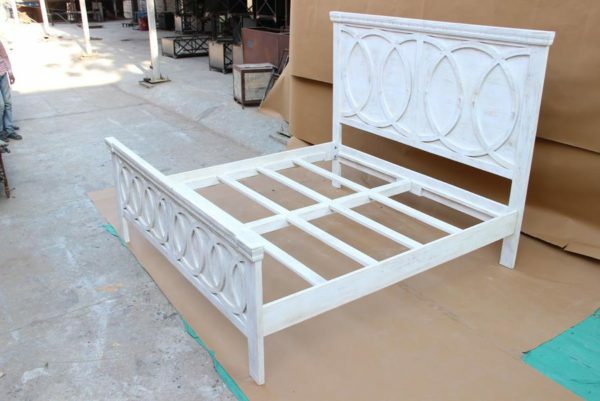 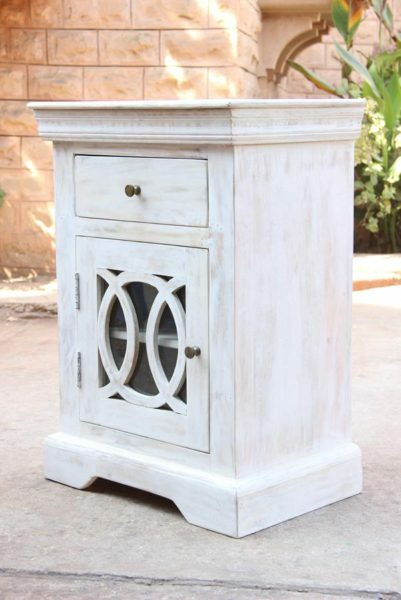 Tags: bedside table, carved, nightstand, side table, white, whitewash, wood. 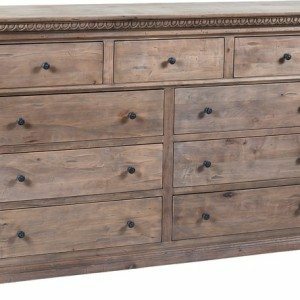 Tags: bench, carved, light wood, wood.